A list of the worldwide Monkey Banana distribution partners. 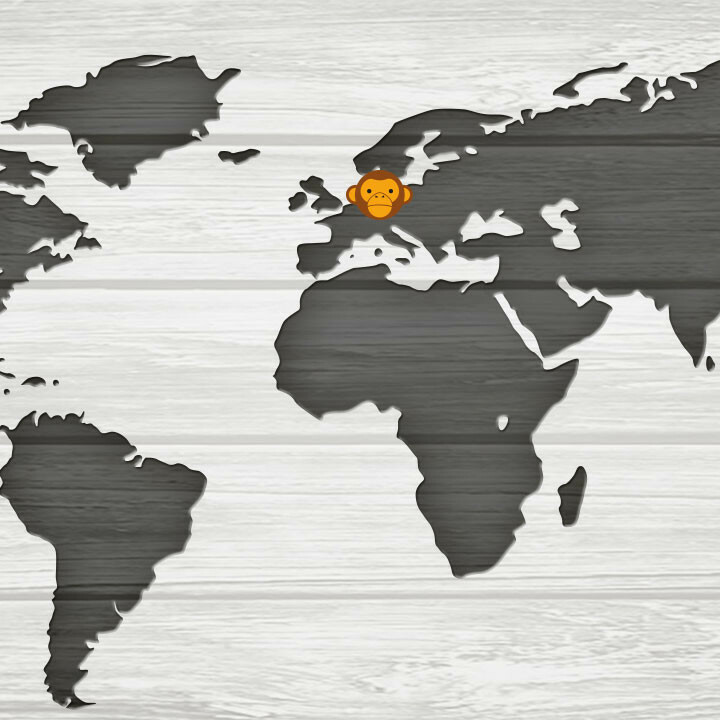 Also, a map showing German and Austrian retailers who sell Monkey Banana products. Monkey Banana offers versatile support. 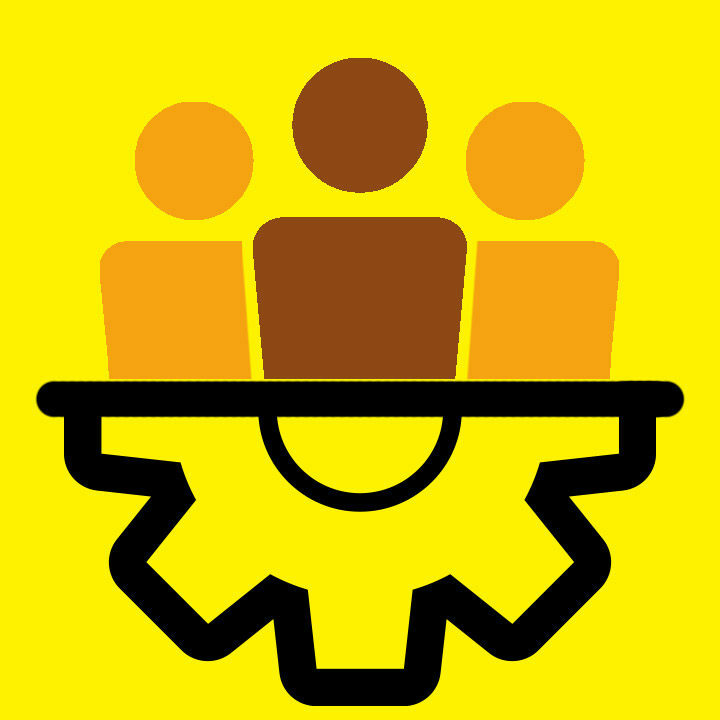 You can find direct contact options, user manuals, an FAQ-area as well as the opportunity to register your products here. 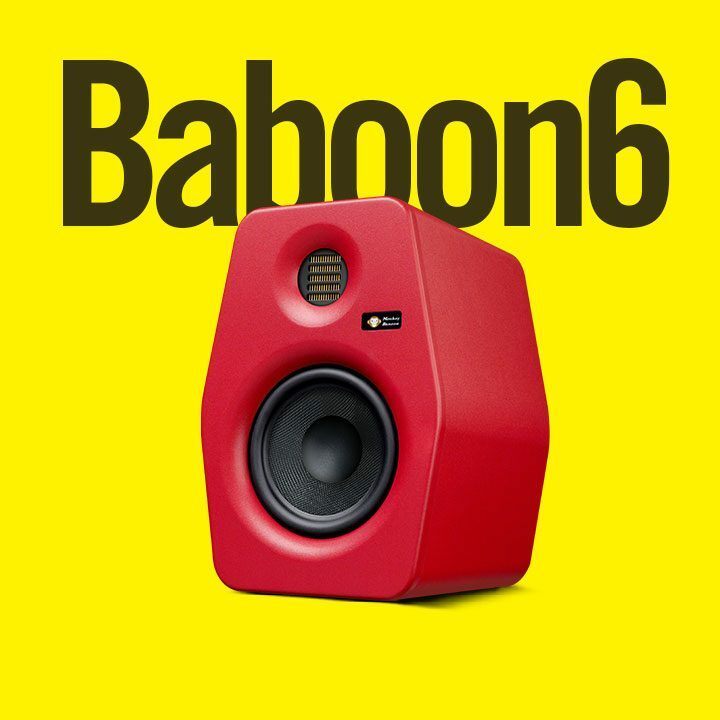 The Baboon 6 is an active studio monitor for near field monitoring with an AMT-tweeter and a kevlar woofer. Typical applications are broadcasting, OB trucks and recording studios. 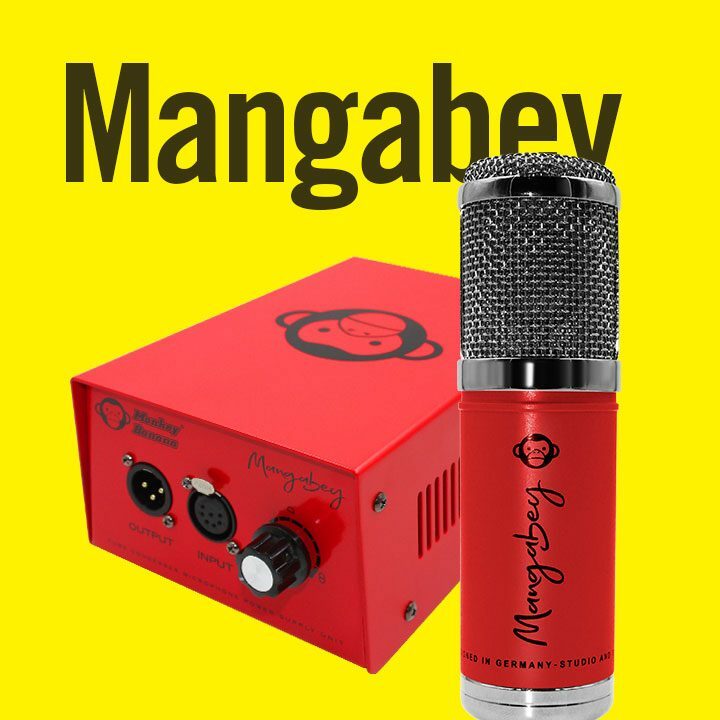 The Mangabey tube condenser microphone from Monkey Banana offers 9 different polar patterns. 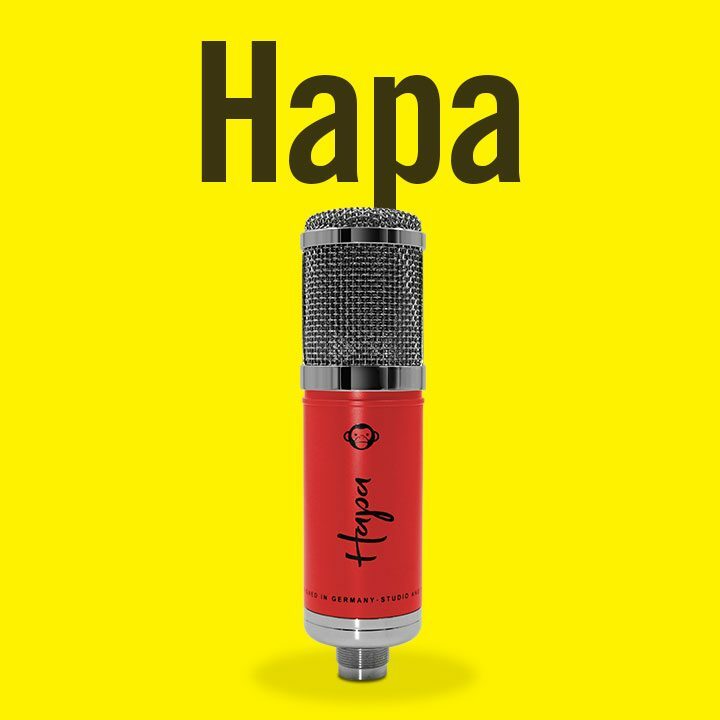 The Monkey Banana Hapa is a USB powered back electret condenser microphone. 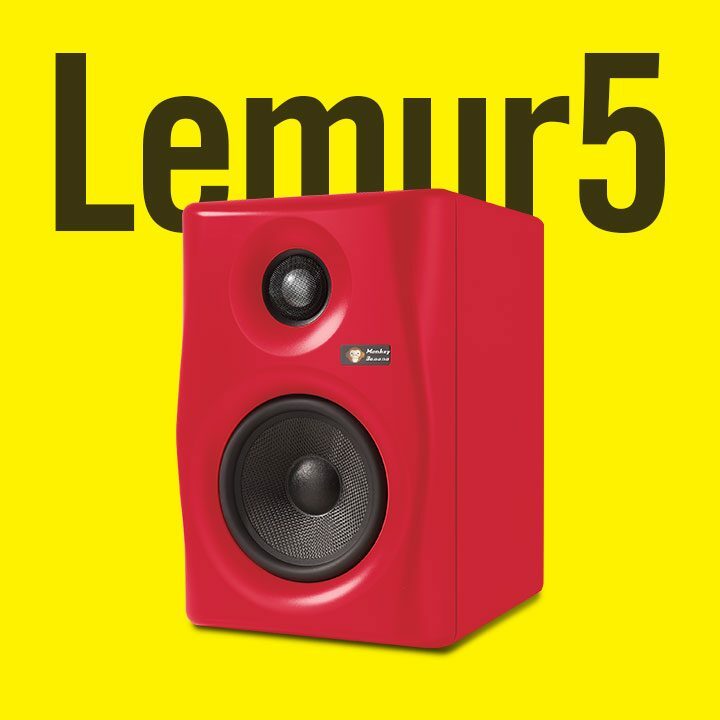 The Lemur5 is an active modelling studio monitor speaker. It´s an dsp-speaker with 6 different speaker presets an room compensation functions. E-Mail If you have questions about our products, please write us an e-mail. We normally answer within the two following working days. Telephone number If you have questions about our products, please call us from Monday to Friday between 9:00 am und 5:00 pm (Central European Summer Time).